Have you ever tried a chocolate covered cricket? If not, it is about time! We were back in the kitchen working on some new recipes and creations and decided to play around with melting chocolate and our Cricket Bites and Cricket Salt line of products. 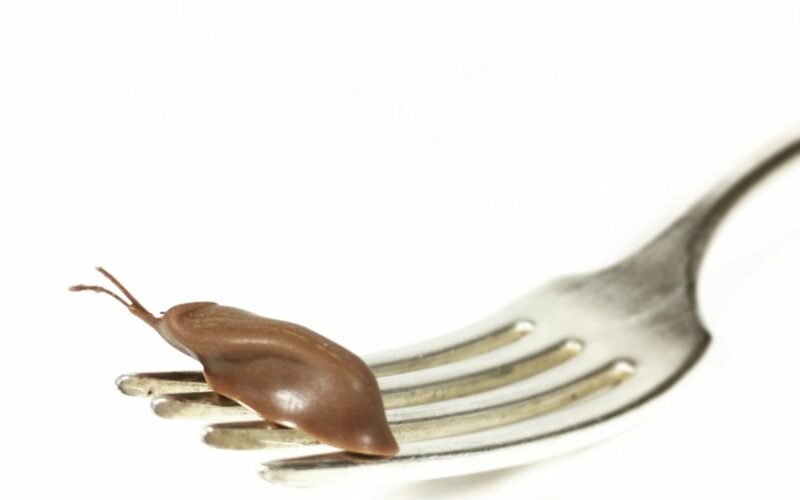 For many people trying anything covered in chocolate is the key to their hearts….and stomachs. Of course it doesn’t hurt that crickets are naturally 60% protein by weight and contain omega-3s and omega-6s too. We first started working on this recipe as a garnish for another dish, but by themselves these Chocolate Covered Crickets hit the spot. We coupled the toasted crunch of the cricket with the smooth richness of milk chocolate, but finished it off with some spicy heat from our new line of Cricket Salt. 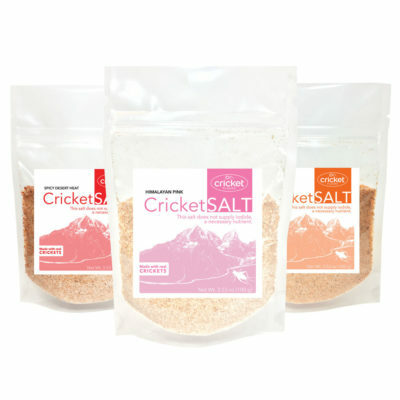 While any spice or salt gives a hint of subtle flavor, our personal favorites was the Cricket Salt: Spicy Desert Heat. 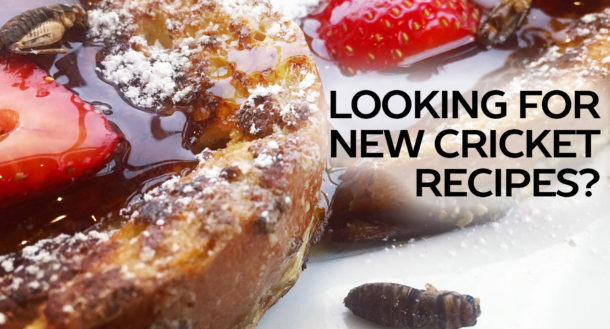 But let us know what you think and what spices you tried pairing with your own chocolate covered edible insects. 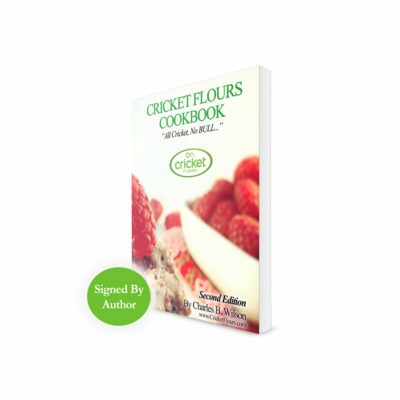 Download a sample of our published book, "Cricket Flour Cookbook: All Cricket, No BULL..." with 25+ recipes. Simply enter your name/email below to join our Newsletter and get direct access to your digital download! 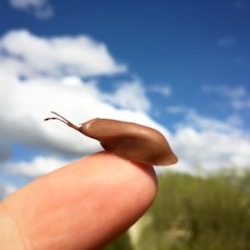 You have Successfully Subscribed! Now check out your new Digital Download! Prepare melting chocolate according to directions (or craft your own) and place in a small mixing bowl. Dip individual roasted crickets in your chocolate mix and set on parchment paper or baking sheet to cool and harden. 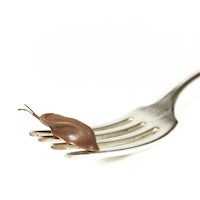 Once you finish making any unflavored chocolate covered crickets, begin mixing in your Cricket Salt to taste. Depending on the spices start with a teaspoon and slowly add to taste and then enjoy! 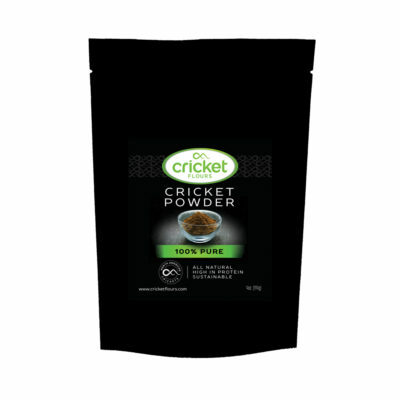 Looking for More Cricket Flours Recipes? We have a full range of Cricket Flours recipes for you to try in our published edition of the “Cricket Flours Cookbook: All Cricket, No BULL…” with 50+ recipes. See samples of our recipes here on our website and don’t forget to let us know what your favorite recipe is by sending us a message or connecting with us on Facebook or Instagram.